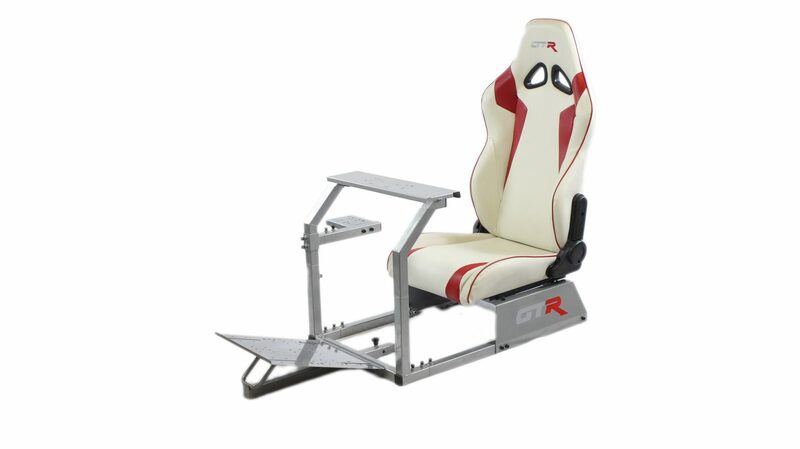 Racing bucket seats – fully reclinable. Precision-made supports for wheel and pedal supports. 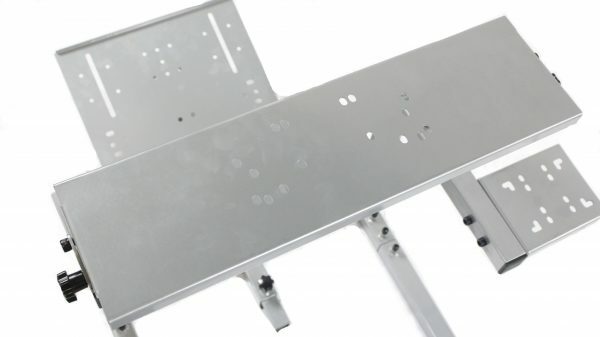 All screws needed for installation. “A” Stands for adjustability. GTR Simulator unveils the new GTA Driving simulator is effortless comfortable with countless of groundbreaking design bringing the player ultimate driving experience that is comfortable. Innovations abound. 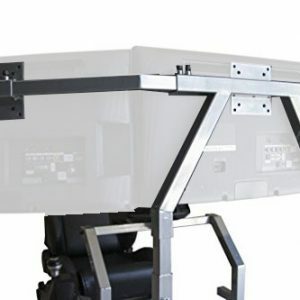 GTA driving simulator allows the player comfort that can’t be imagined. 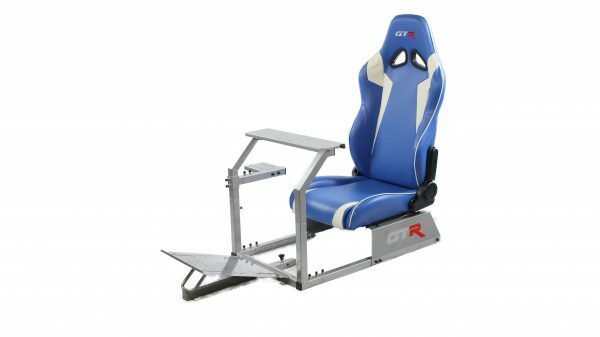 The GTA driving simulator’s 14-way adjustable seating position offers the key element of the ideal driving position for countless hours. 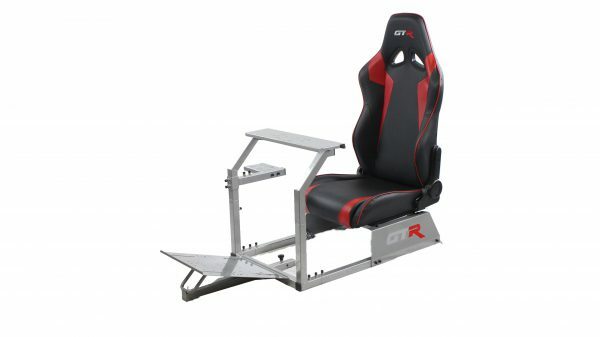 Comfort that transcends the journey and helps you finished gaming refreshed starts with a fully adjustable racing bucket seat. A striking design that looks superb in any light. 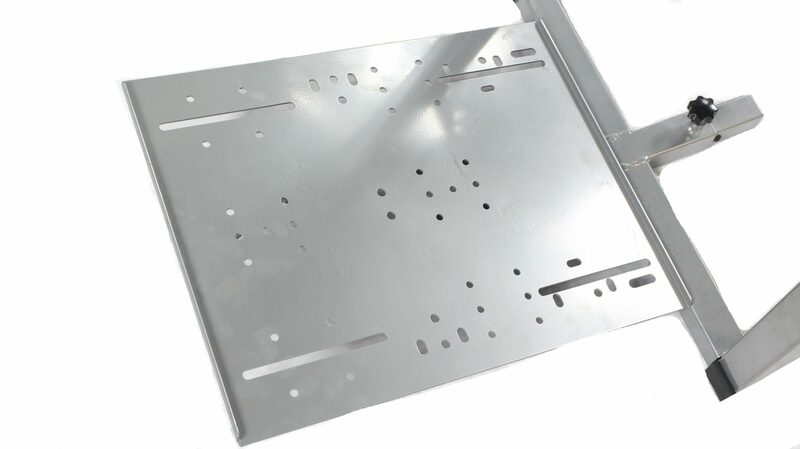 New GTA driving simulator features a sculpted aerodynamic profile for stability. Endless tweaking transformed the GTA driving simulator into the sport-tuned driving rigs. 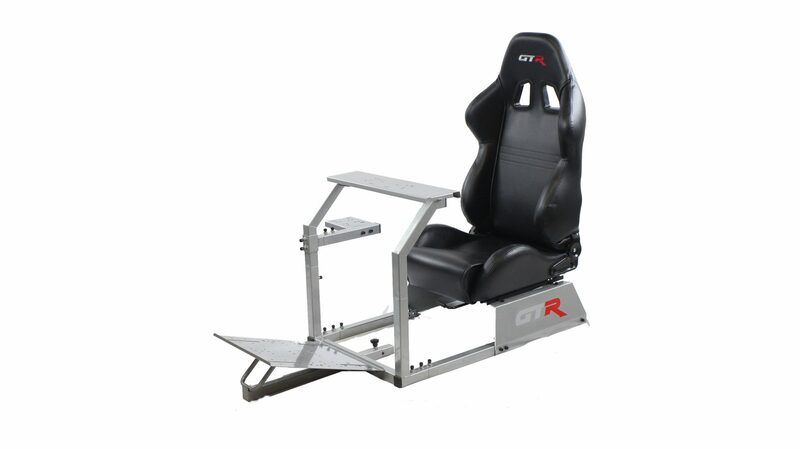 Modified chassis, steering and pedal plate deliver a sportier ride and improve handling on the curves. Clearly, our designers thought outside the ordinary racing simulator box. Instead, they focused on the details and sculpted an athletic profile that is perpetually poised. 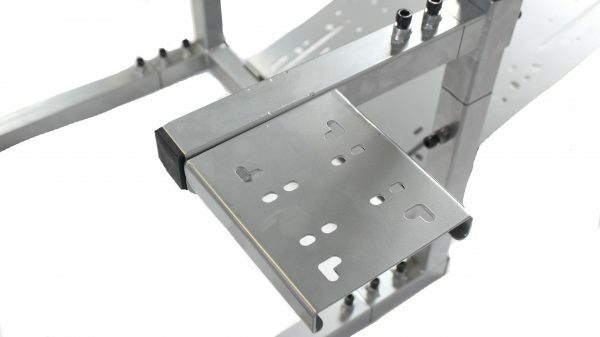 Pedal Plate flow purposefully from the Steering Wheel Plates. Lines convey power and agility. 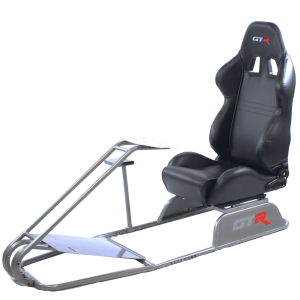 Adjustable racing seat pick up those same lines and race you around the rear. It’s all meant to pull you into the seat where there are countless reasons to never get out. 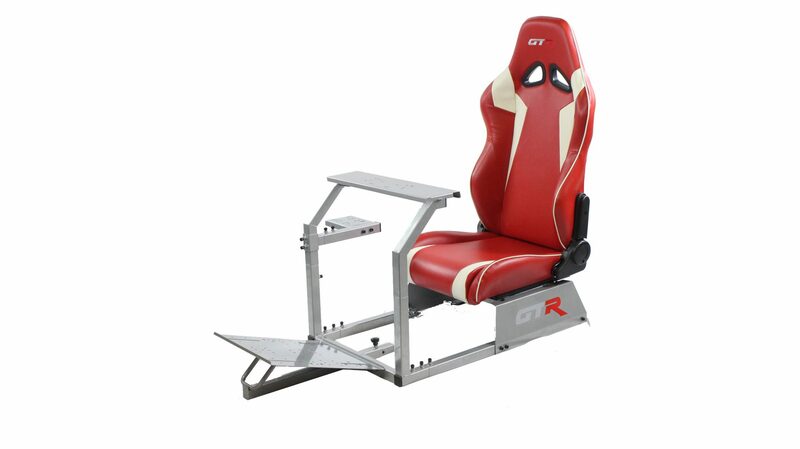 With its assertive stance and sculpted lines, the GTA Driving Simulator is a balance of beauty and strength.